1. Don't cut your grass too short. When grass is cut too short, it hinders the energy production. 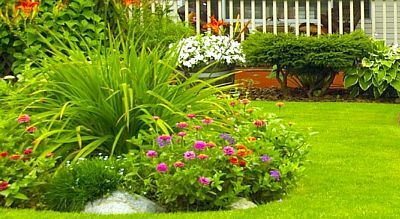 If your grass is cut to the proper height it develops stronger roots that support more vigorous plants that are more tolerant of stress. Different varieties of grass have different growth habits that directly relate to mowing heights so research which cutting height is right for your lawn. 2. Feed your lawn regularly. Microbes in your lawn generally deplete the nutrients in your soil in 6-8 weeks. It is best if these nutrients are replaced with fertilizer. A healthy lawn will grow thick, helping to prevent weeds and to keep the soil cool. 3. Keep mower blades sharp. When grass is cut with a sharp mower blade, the plant will heal fast. Dull blades tear the plant tissue, not cut it. This torn grass tissue develops a brown appearance at the surface and may become vulnerable to stress and disease. Sharper blades help prevent browning and any more harm to the plant. 4. Water deeply and infrequently. When watering during the summer heat, be sure to water deeply and infrequently. Frequent, shallow watering will encourage the plant to grow short and weak roots, which reduce the plant's survivability. The turf will thrive best with about ¾ of an inch to 1 inch per zone 2-3 times a week during the summer heat. It's best to water your lawn very early in the morning, like around 6 a.m. This gives the lawn time to dry before nightfall, a time when many types of fungus are most active. This is also usually a non-peak time for most communities' water supply. 6. Don't get rid of lawn clippings. 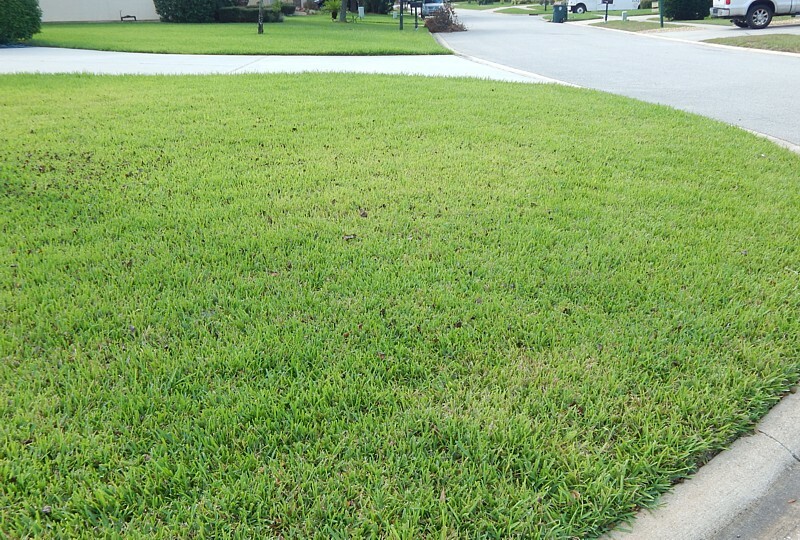 Return clippings to the lawn by using a mulching mower. Clippings are beneficial to the lawn, as they act as a slow-release fertilizer for the plant as they decompose. 7. Use fungus, pest, and weed prevention. Summer is the season to get those growing weeds removed before they bloom and disperse seed for next year. It is also the time when lawn damaging insects lay eggs and have babies (nymphs), which do most of the damage to turf. If you would prefer professional application, please call us at (904) 721-0182. 8. Mow your lawn when its dry. Mowing your lawn when its dry will make sure that the grass cuts properly. When dry the grass is more firm and easier for your blades to cut. When wet the grass can clump to your mower blades. The grass may also be torn instead of cut, leading to vulnerability to outer stresses. 9. Add mulch to planting beds. Mulch can make a huge difference in growing conditions: insulating soil from the heat, blocking weeds and helping to conserve moisture. Normally it is a good idea to keep a thick layer of mulch on landscape and garden plantings through summer. 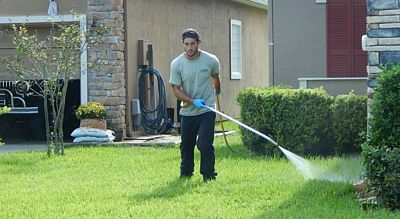 Ease - We take care of your lawn, so you don't have to. 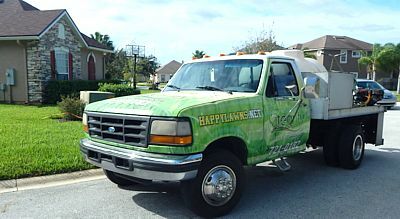 Experience - We have over 14 years of experience dealing with lawns. 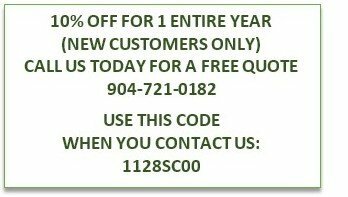 Great prices - As a local company, we pride ourselves in our fair and competitive pricing.